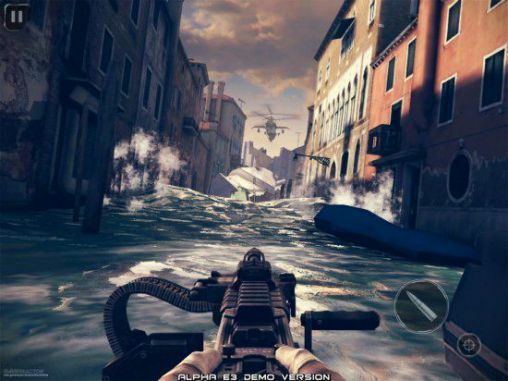 Skip to the battlefield with the game Modern combat 5: Blackout. 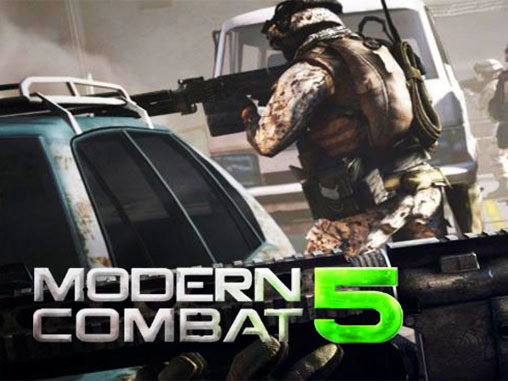 Create a squad, add your friends and test your skills against online opponents from around the world in dynamic multiplayer contests. 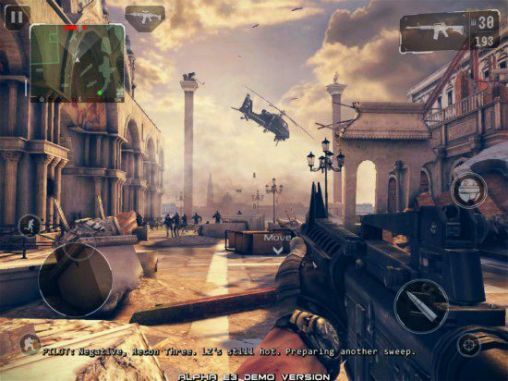 The Modern combat 5: Blackout with 7 customizable classes that you can level up in single-player modes and multiplayer. In the epic will have games with teams in squad games.